Due South Brewing Co. announces its first international collaboration brew which will be with a new brewery, Edge Brewing, in Barcelona, Spain. Founder and head brewer Mike Halker will be crossing the Atlantic in February to brew two different styles of beer. In addition to the beer production, other things on the agenda include various events around Barcelona introducing locals to Due South’s beers, beer dinners which will pair local food with Due South beers, and question and answer sessions with local brewers to provide insight on the growing craft beer industry in the United States as well as the brewing process in general. There are already plans in place for Halker to return to Spain for the release of the new beers, which will happen in early March. 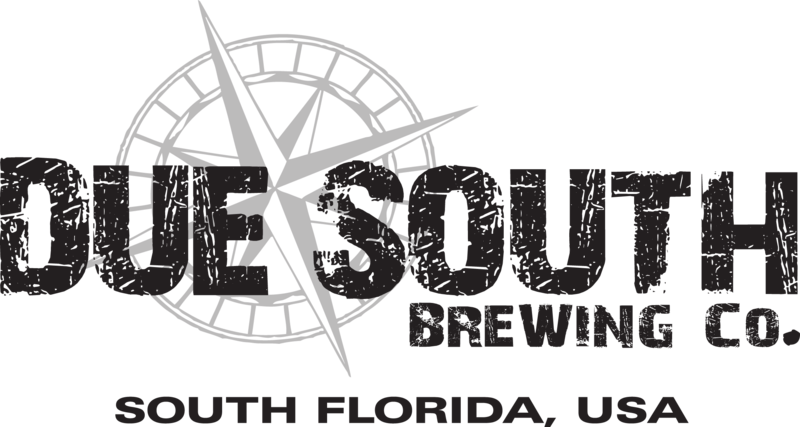 Due South Brewing Co. is a distributing microbrewery located in Boynton Beach, FL. Their beers are currently available only in Florida, from Key West to Daytona. Their tasting room is open to the public every day at noon except Monday when they are closed.